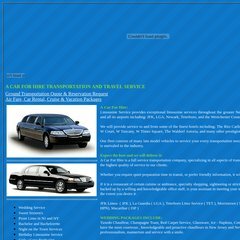 Acarforhire.com's server IP number is 67.131.250.102. Bpe Inc (California, Concord) is the location of the Apache/2 server. ns1.fast-web-servers.com, and ns2.fast-web-servers.com are its DNS Nameservers. PING www. (67.131.250.102) 56(84) bytes of data.